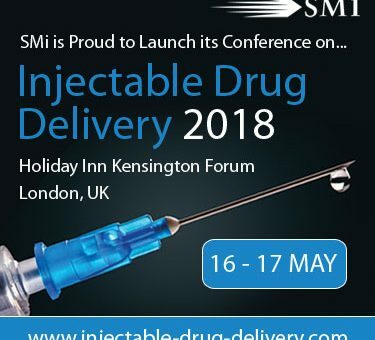 Building on the success of SMi’s 10th Annual Flagship Conference Pre-Filled Syringes, we are thrilled to announce the launch of Injectable Drug Delivery. Brief Overview: This workshop is recommended for anyone involved with the research, design and development of a Medical Device or Combination Product. Brief Overview: To gain actionable insights into why wearable injectors are a vital tool in the field of parenteral drug delivery devices. Secure your place now online, with special early-bird rates available!